I had the honorable pleasure of getting a chance to speak to and interview one of, in my most humble of opinions, the most inspiring concept artists, Don Carson. He went to school at the Academy of Art University (at the time he went there it was known as the Academy of Art College) in San Francisco California and studied illustration. At the time he was a student the idea of a concept illustrator was unheard of, when he spoke with the current head of the department. And so when he left the academy he did have a portfolio, but it was of the same items that he and his fellow students worked on and so, he had no real work to show. 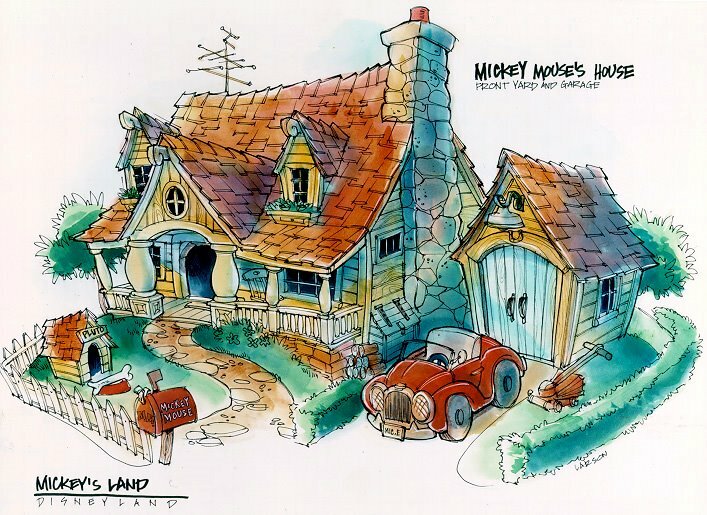 At that moment down the road he decided to take the skills he learned and to do a project just for him just for the heck of it and so he did paintings of Disneyland a sketchbook of the details of Disneyland. Even though he did not find a publisher it did however expand his portfolio with one hundred and fifty pieces of art that is quite a bit to have under your belt not bad for “just another Academy student”. 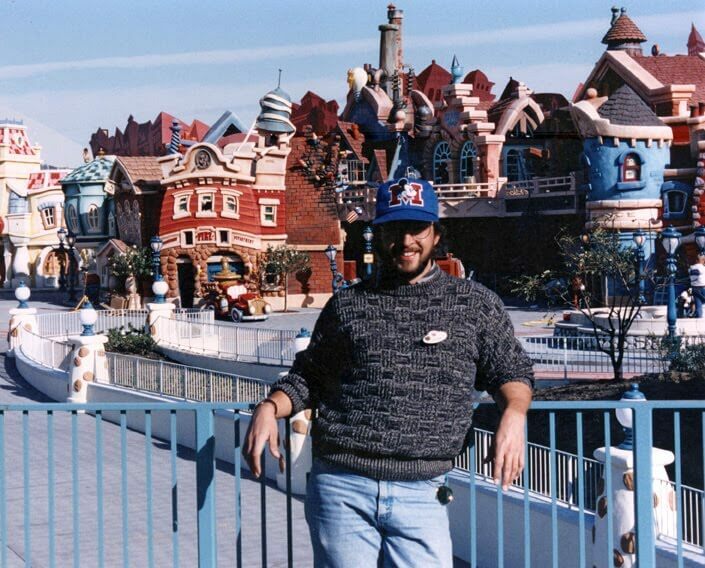 He has worked on numerous famous projects such as The Dickens Christmas Faire in San Francisco California, The Southern Renaissance Pleasure Faire in both Agoura and San Bernardino California, creating 3D products and environments at IMVU Inc. in Palo Alto California, and of course his work for Walt Disney Imagineering, The Jim Henson Company, Universal Studios, and his current work for Dreamworks. His full résumé is available on his website at http://doncarsoncreative.com/ as well as his blog. This experience has inspired me to keep going at this full steam ahead! From hearing of his experiences to learning about what tools he used and still uses to the techniques he applies. Learn solid design basics, never be afraid of learning something new, look back on what you have learned, keep drawing and designing, understand good composition, color, value, anatomy, design, and the correct way to use art supplies will be something you will depend on every day of your career. The best structures, even artistic ones are only as good as their foundations, and never be afraid to use your imagination because you never what magic you can create with your own two hands. In closing I am most grateful to have had this experience and I look forward to the experiences ahead I only hope to do proper credit to those who work and study in the field of concept and design. And so I sharpen my pencils and fire up my computer and will continue to work as hard and as best as I can. To the Undiscovered Country I set forth, excelsior! This entry was posted in X4 on March 3, 2015 by j0n31.